After a strong 2016, Lecrae is heading into 2017 with new music, and a focus as solid as ever. 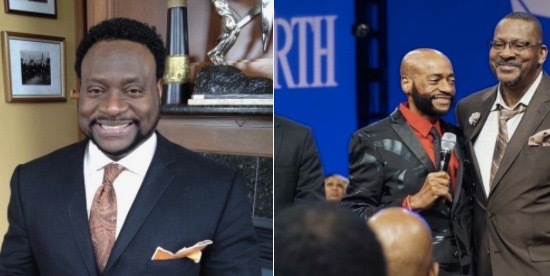 *On Sunday in Atlanta, former NFL quarterback Michael Vick is supposed to be part of a group of several players being honored by the Falcons at half-time of the team’s final game of the season against the New Orleans Saints. Are Some Evangelical Christians Overreacting to Octavia Spencer Depicting God In “The Shack” Movie or Are They Right to Call It ‘Heresy’? What’s standing between Donald Trump and nuclear war? 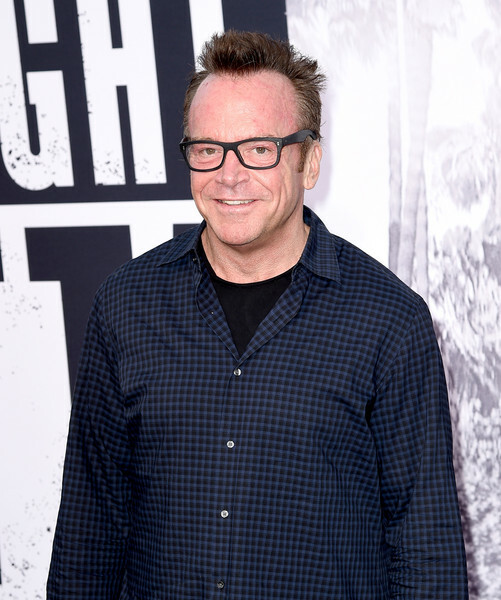 Actor Tom Arnold arrives at the premiere of Universal Pictures and Legendary Pictures’ “Straight Outta Compton” at the Microsoft Theatre on August 10, 2015 in Los Angeles, California. "Whites are overrepresented on juries in recent police shooting cases," a report says.